Clean rivers, My little plastic footprint, News, Trash hunters, What can you do?, What to do with plastic waste? The worldwide consumption of plastic is still rising. In 2016, 480 billion plastic bottles were sold while in 2004, this was still 300 billion. Now, one million plastic bottles are sold every minute and the number of bottles sold yearly will increase to 583.3 billion in 2021. These are the findings of research done by Euromonitor, an institute that carries out international market research. According to the research, the enormous demand for plastic bottles is largely the result of the urbanisation of China. According to Rosemary Downy, head of packaging at Euromonitor, almost one quarter of all plastic bottles are consumed in China. In 2015 alone, almost 68.4 billion plastic bottles of water were sold in China. This number rose to 73.8 billion in 2016. Less than half of all purchased plastic bottles in 2016 were collected for recycling. Only 7% of these bottles went to make new PET bottles. 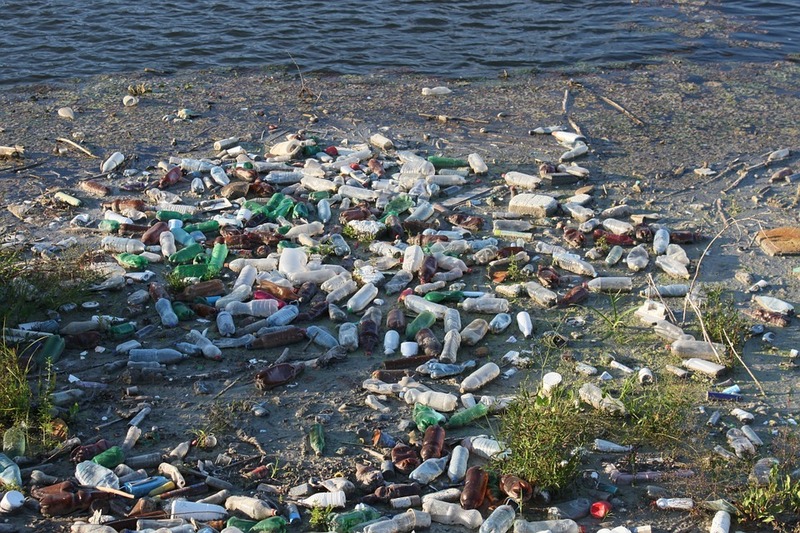 Most plastic bottles ended up in rubbish dumps or in the environment. It is estimated that every year between 5 and 13 billion kilos of plastic waste ends up in the ocean – the equivalent of one full rubbish collection lorry every minute. The statistics produced by Euromonitor triggered Recycling Netwerk to call on the political parties that are currently sitting around the negotiation table, forming a new government. They are requesting the negotiators to include this issue on the agenda of the new coalition government. In February, the Dutch government showed willingness to explore ways to reduce the number of plastic bottles in litter by 90%. In doing so, they listened to the wishes of The House of Representatives. A wide majority of The House of Representatives rallied behind Merijn Tinga (Plastic Soup Surfer), who collected almost 58,000 signatures, urging them to set a deposit system on small plastic bottles. The then Minister of the Environment, Sharon Dijksma, promised to submit a proposal to The House of Representatives this autumn.